Actress Zinhle Ngwenya. (PHOTO: GETTY IMAGES/GALLO IMAGES). 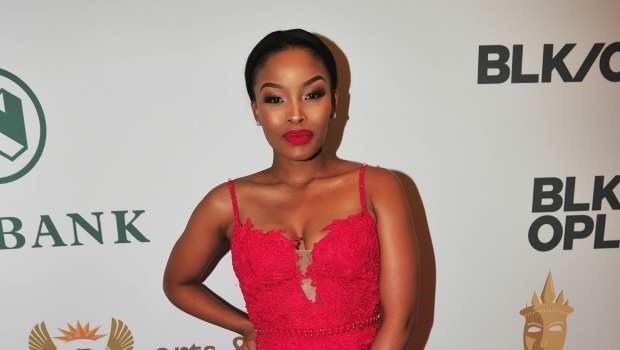 The actress who is married to businessman Robert Ngwenya announced her pregnancy just last month but has been switching up her wardrobe and posting snaps on to her Instagram page since. serving major pregnancy fashion goals! the snaps on to her Instagram page since. Some of my preggo looks... lol I was caught of guard in these pics?? Kinda classy effortlessly ain’t it ?? Remember this pic y’all ?????? I thought I didn’t look pregnant ?????? then I was shocked when my husband and I where getting congratulatory calls ????‍??????‍???? had to delete it fast faster fastest ? ?